Active kids need great food to keep them energized. At Takodah, the food is plentiful, delicious, and kid-approved. 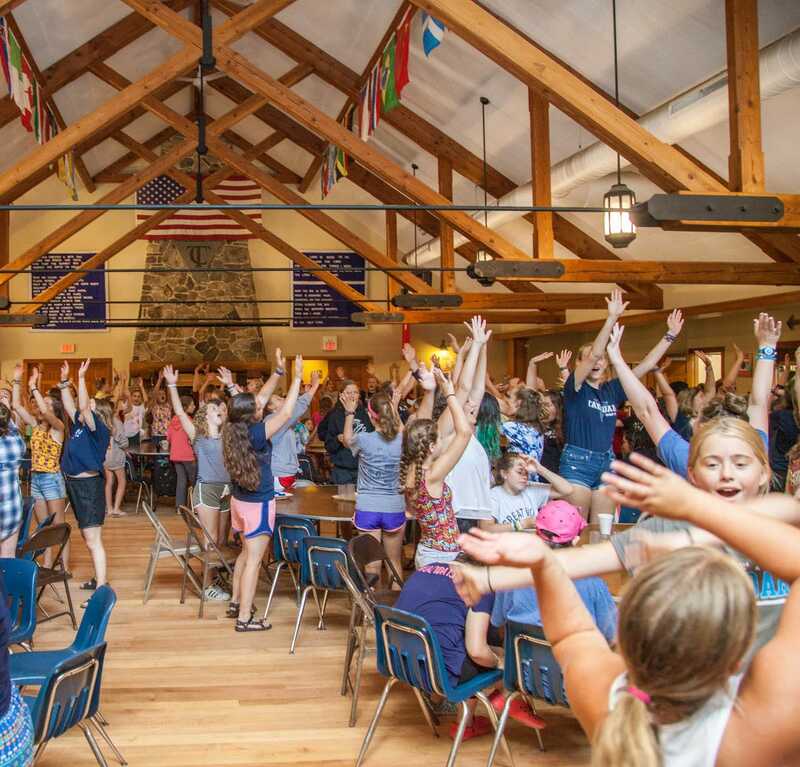 Campers eat most meals family-style with their cabin-mates in the Dining Hall, with the exceptions of special cookouts when campers picnic with their friends outside. Campers enjoy three hearty meals per day, as well as a morning snack, so that they can sustain a busy schedule. We work hard to ensure our menu provides good options for all campers. 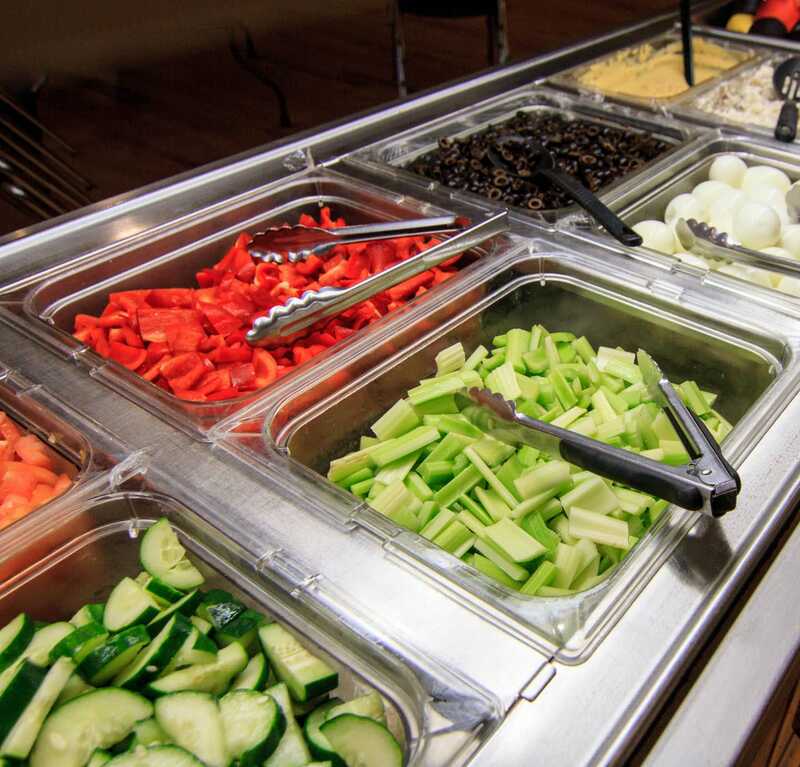 Every meal includes an extensive breakfast or salad bar, along with vegetarian, gluten-free, and vegan options. For the safety of all campers, Takodah maintains a nut-free environment. If your child has special dietary needs, please contact us to ensure that accommodations are available.